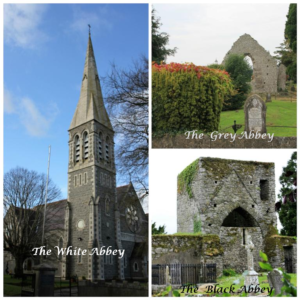 Kildare Town is home to three Abbeys of great historical importance. The Grey & the White Abbeys were founded by Lord of Kildare & Justiciar of Ireland, William de Vesci in 1254 & 1290 respectively. The Black Abbey was founded in 1212 in Tully by the Knights Hospitaller. Founded in 1290 by William De Vesci Lord of Kildare. It was a Carmelite foundation but became known as the White Abbey because of the colour of the Carmelites habits. 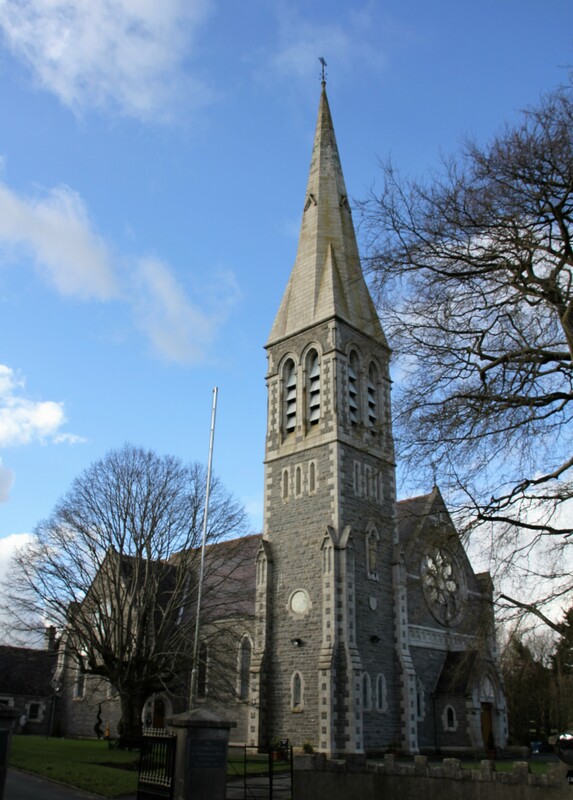 It was surrendered to the Crown in 1539 during the Reformation but the Carmelites returned to Kildare around 1710. The Carmelites of the White Abbey celebrated the 700th anniversary of their foundation in 1990. The abbey lies south of the town and its ruins have recently undergone restoration work to stabilize them. 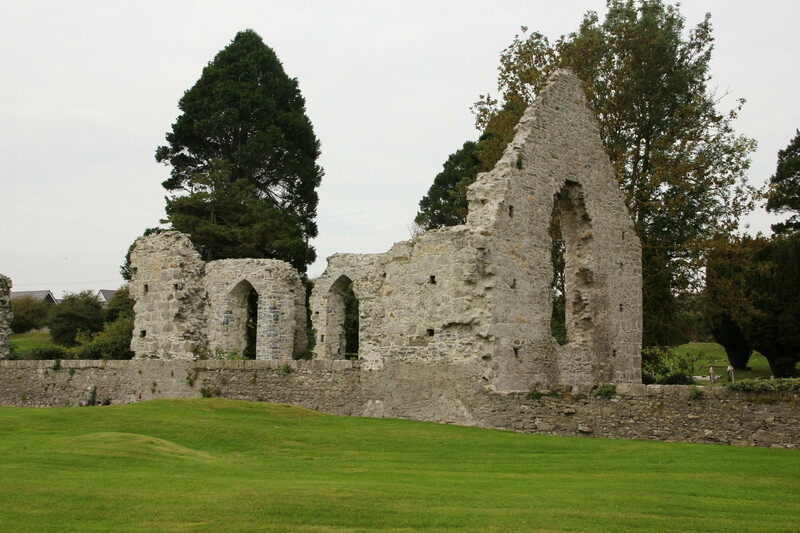 The Grey Abbey was supposedly erected by Lord William De Vesci for the Franciscan Friars around 1254 although it was to thrive under the Fitzgeralds. 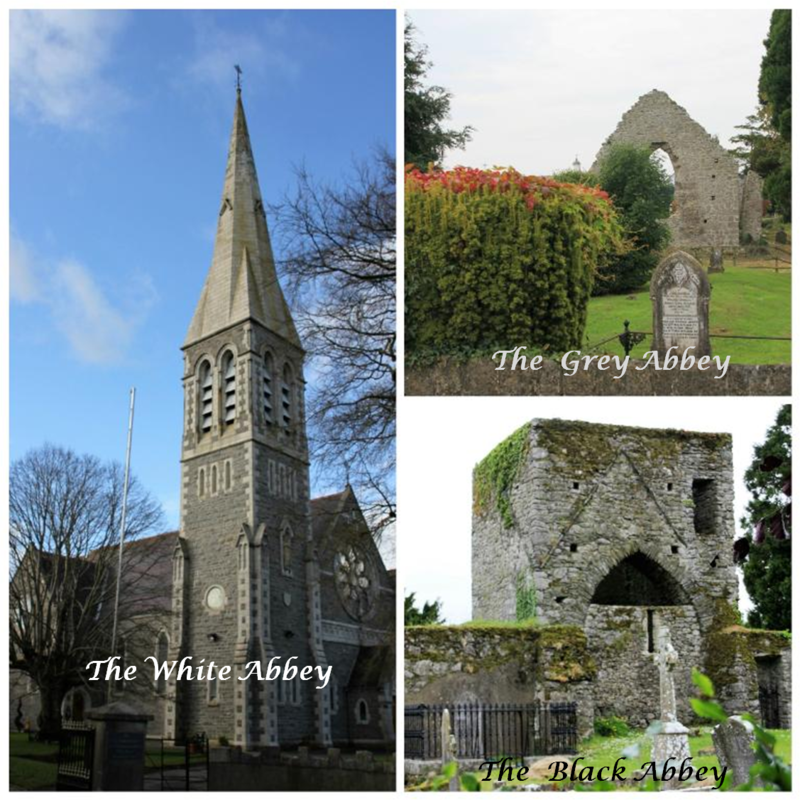 The name, the Grey Abbey simply refers to the colour of the habit that the monks wore. 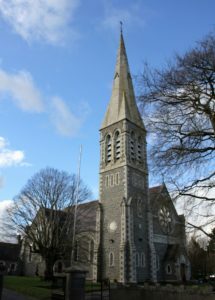 At least four Earls of Kildare are buried there. A Grey Abbey Conservation project has been underway for the past number of years, you can find out more about it on the Grey Abbey Conservation page. The abbey ruins are in the grounds of the Irish National Stud. The Knights Hospitallers or Knights of St. John of Jerusalem founded the Black Abbey sometime before 1212 at Tully. 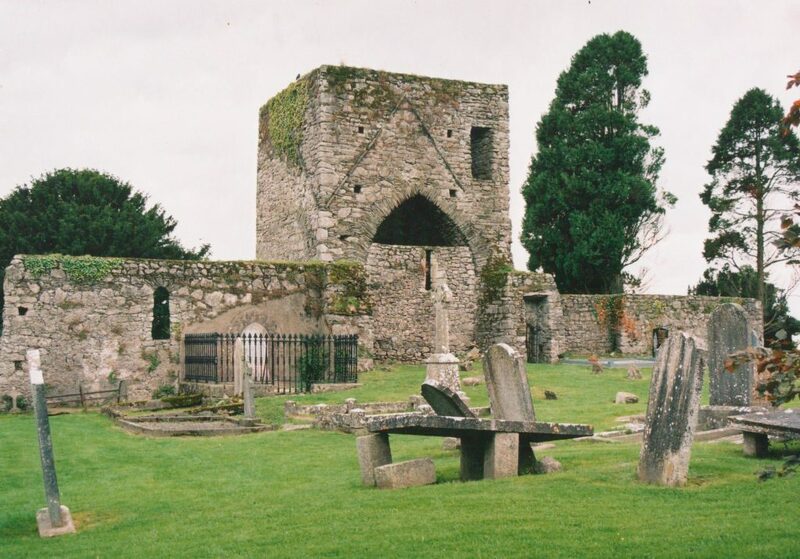 The Abbey thrived under the patronage of the various Lords of Kildare but remained a Hospitaller preceptory until it was surrendered to the Crown during the Reformation. It was known as the Black Abbey because the Hospitallers wore black habits in the preceptory.